RealtyTech Inc., a Thousand Oaks, CA real estate software and marketing corporation, just launched a IDX system specifically designed for the CRMLS. The new CRMLS IDX system from RealtyTech Inc. features new innovative displays and mapping integration. As computers and other devices have become faster, the ability to display larger more vibrant home photos has become much more practical. “Home Buyers and Home Sellers are now accustomed to using live maps to view locations of places they want to visit. Smart phone users map out directions of where they want to go on an everyday basis,” said RealtyTech President and CEO, Richard Uzelac. 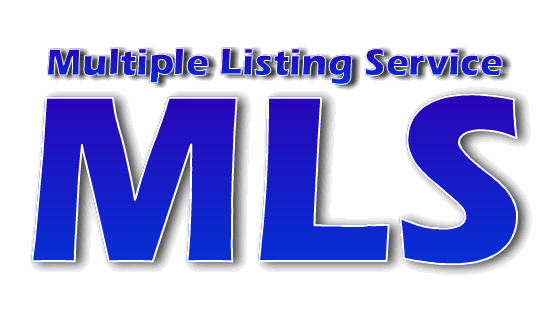 With recent changes in the IDX feed and permissions from the MLS’s, RealtyTech Inc. has included the ability to display recent sold listings among the active listings in a search result. This added feature will greatly help both Home Buyers and Sellers alike to better understand the current marketplace. The new polygon drawing tool gives users the ability to visually create custom searches and makes their search truly their own. Many Buyers have certain specific areas that they want to search. With the new Polygon Boundary Tool, they have the power to make it happen exactly as they want. They can then save the exact search and receive new listings as they become available right in their inboxes.